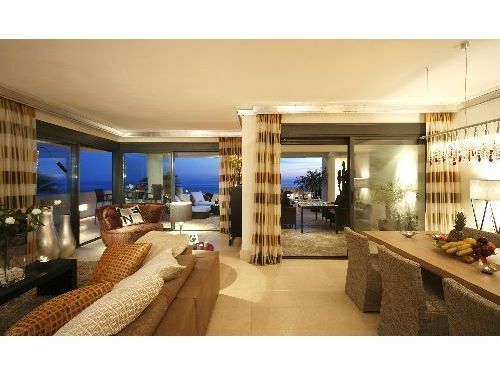 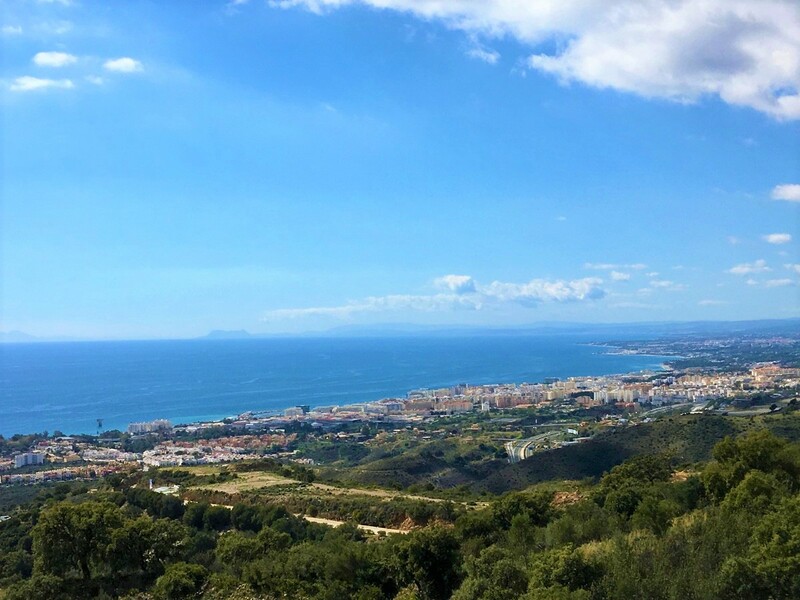 Los Monteros Hill Club is a stunning hillside development of luxurious 2 and 3 bed apartments and penthouses, most with stunning views of the Bay of Marbella and the Mediterranean Sea below. 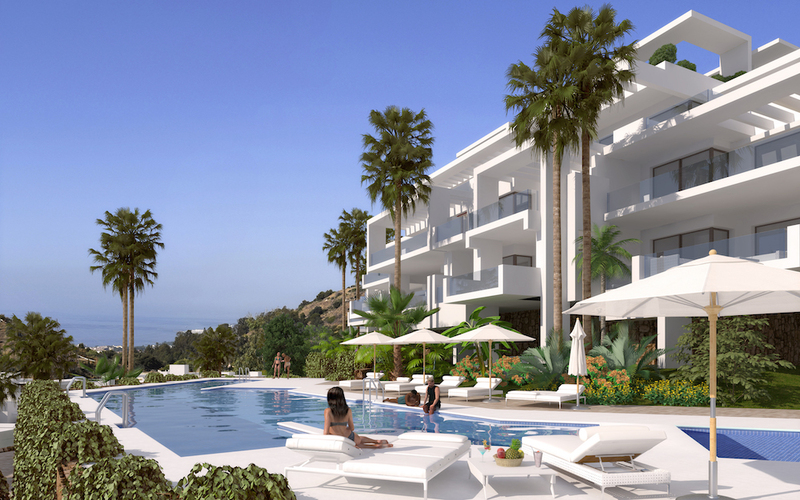 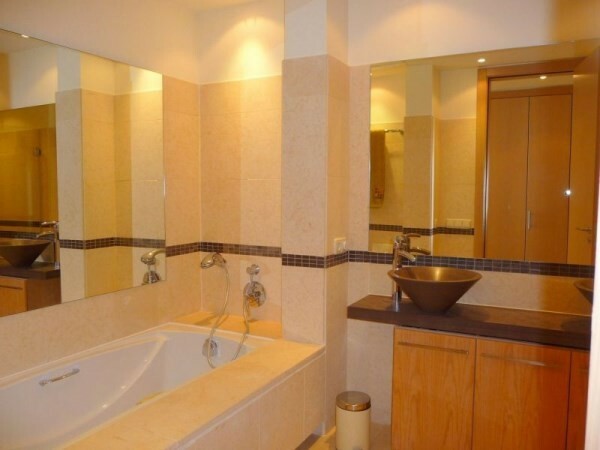 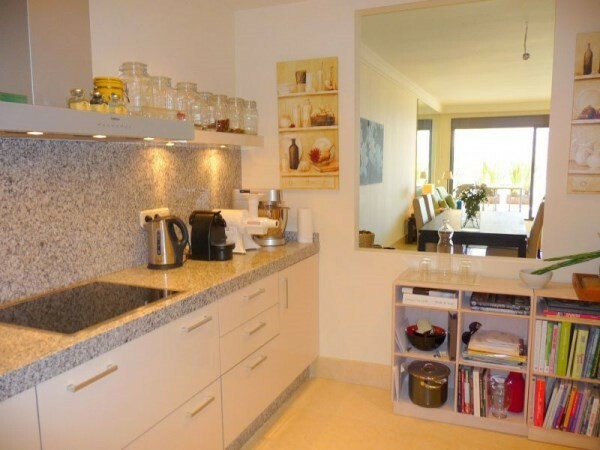 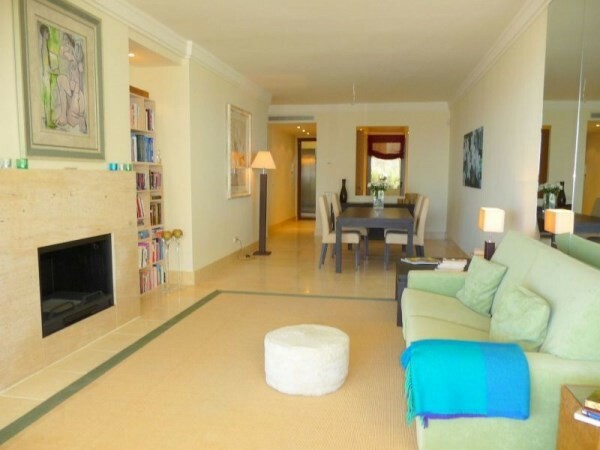 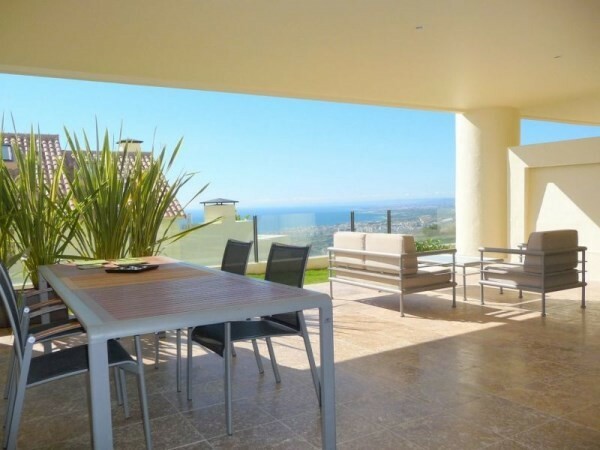 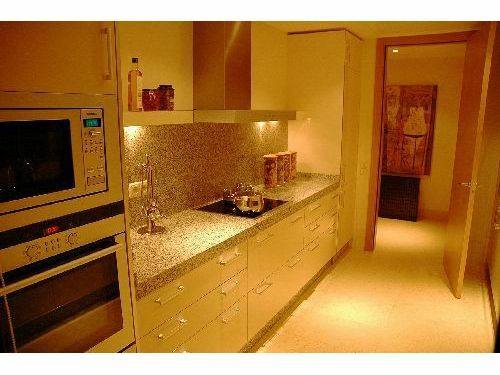 Properties at Los Monteros Hill Club are lavishly appointed, with marble floors, air conditioning, luxury bathrooms, fitted kitchens, underground parking and storage rooms. 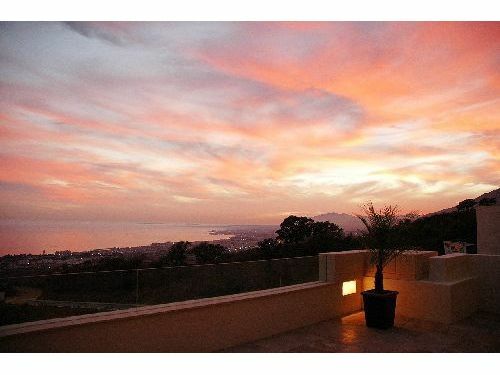 Contact us for today´s pricing and availability.